Hop on your yoga mat as our journey continues! Use your yoga practice learn about yourself. Delicious yoga for the spine, yoga for tone belly and strong back. 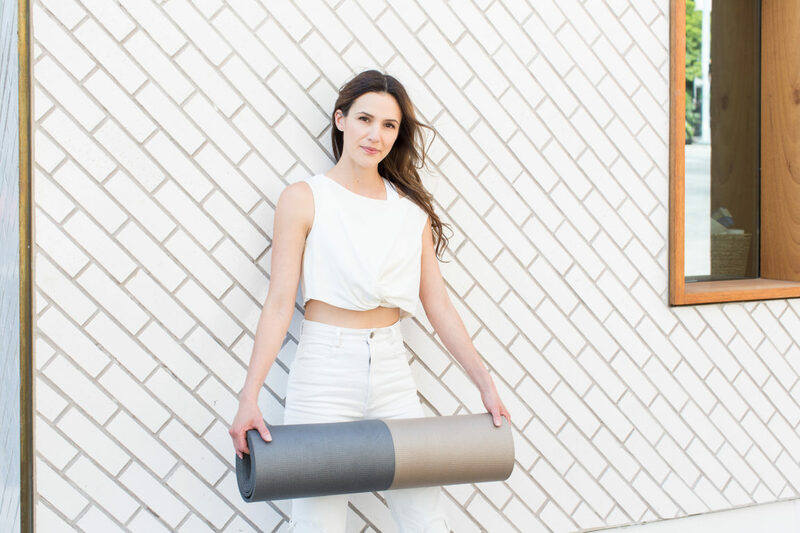 Synchronize with the breath, work with slow and controlled movement and continue to grow your practice with Adriene. Today’s practice is YUMMY and guides you to take responsibility for own happiness. Write your own story!! Notice how you feel today and tend to it. Enjoy! I came across the yoga camp a little late but decided to go for it! I am in day 4 tomorrow and loving it so far. I’ve been trying to get back into shape and started working out again because I wanna be strong and healthy. However my biggest motivation is my wedding in November! Also , you mentioned a yoga camp calendar with the affirmations, how do I get that? I love your videos, thank you so much for doing them. I’ve been enjoying yoga camp…seems like a silly question, I just found out I’m pregnant and was wondering if your yoga camp videos are still okay to do? I’ll obviously ask my doctor too. A particularly wonderful class today Adriene…a great mix. Thanks! turning 24 on day 24!! Every day I am finding it easier to connect to the mantra, my mind is more open to receiving it. I am in control enjoying day 24 on my 70th birthday!